Mothers-to-be and new moms in Hope now have better access to pre- and post-natal care closer to home. 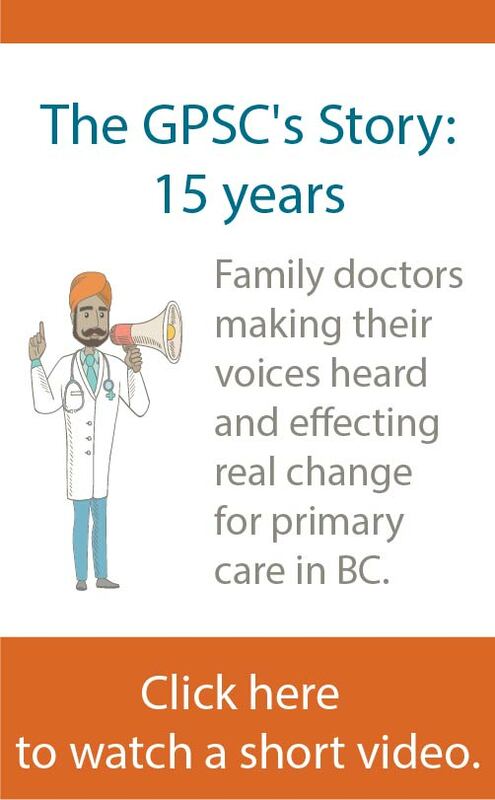 Thanks to enhancements to the scope, services and capacity of the program made through the work of the Chilliwack Division of Family Practice, women now have more frequent access to COG’s general practitioners before and after delivery. In the past, mothers living in Hope had found it difficult and time-consuming to access the care they needed. 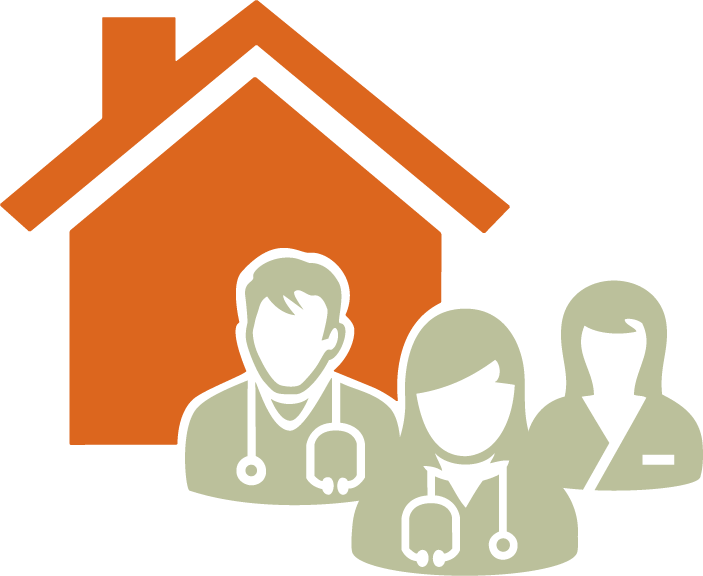 Eight family doctors founded COG in 2007 because they wanted to increase the region’s obstetrical expertise and support. They began with a once-a-month offering, but in its expanded format, the program now runs for a half-day, bi-weekly. Each patient is matched to one of the doctors in the group for prenatal and postpartum care. The doctors take turns delivering the babies; and a woman may expect that any one of the eight will be in attendance for her delivery. The program’s increased frequency and improved capabilities reduced driving time for patients by about three hours a month.